Crime never takes a night off, so neither do we. 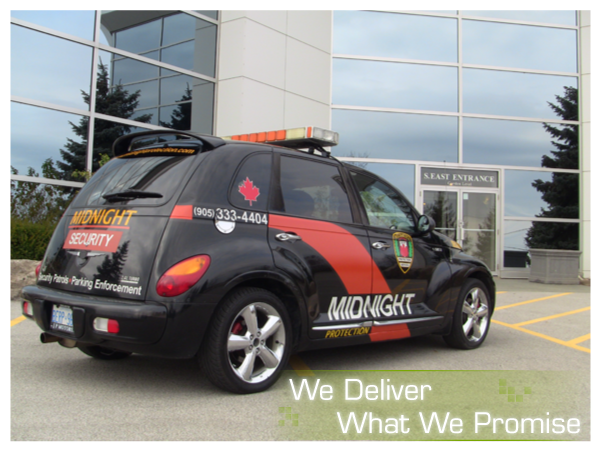 For more than 16 years, Midnight Protection Services has provided around-the-clock security services to businesses throughout Burlington, Oakville and Hamilton. We stand by the quality of our service, always striving to ensure our customers are completely satisfied. From the very beginning, we set out to build a security company that was clearly different from other firms in the security services market. 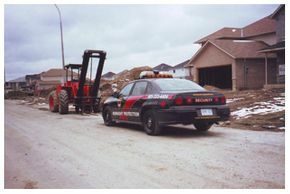 To do this, we raised the bar by providing our clients with only highly skilled, highly trained and performance-oriented security guards. Not only do our clients say we consistently meet their expectations, they say we exceed them. 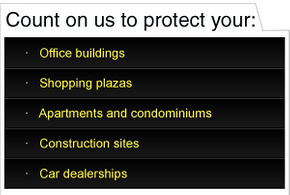 Midnight Protection Services provides the right security service at the right price. We are your affordable peace of mind.